Published in 1991 by The Overlook Press. 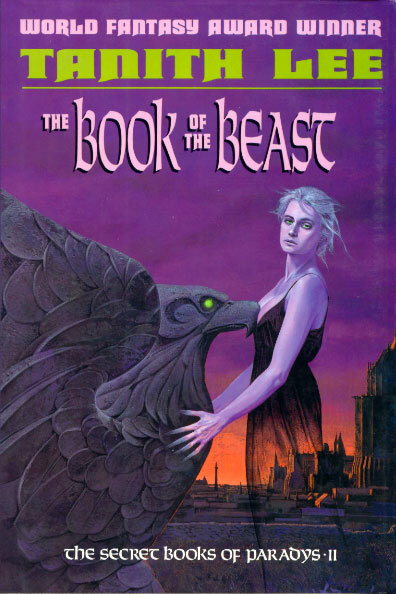 Dustjacket illustration by Wayne Barlowe. Actual size 14.4 cm x 21.0 cm.